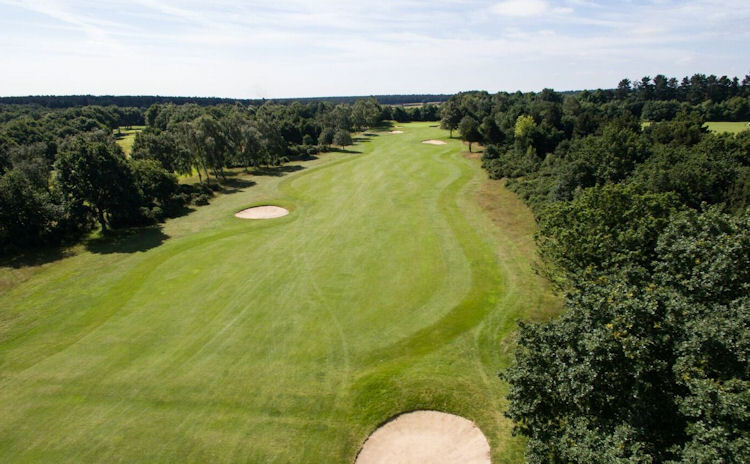 Designed by one of world golf's most respected golf course architects, Donald Steel, in 1990, Bondhay Golf Club, set in the heart of the Dukeries, is a superb test of golf. 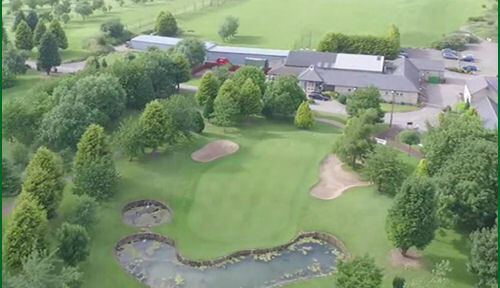 The course has matured quickly and is now one of the best championship parkland tests in the area. 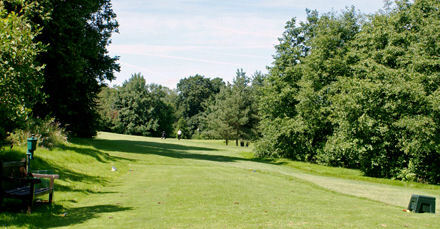 Playing off the tips (back tees) you'll find this course quite a challenge. 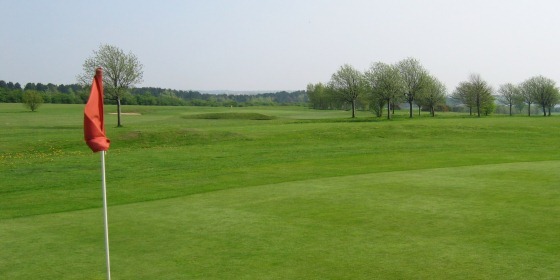 Bunkers are a predominant feature here and many of the greens are hard to hit, as they contain tight, narrow entrances. 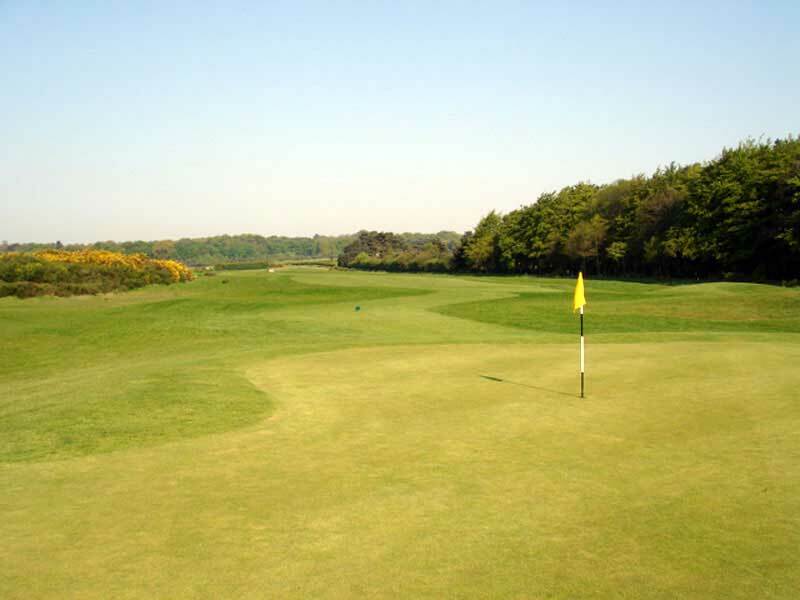 Water is also to be found on a number of holes and you'll need all your wits about on a number of approach shots. 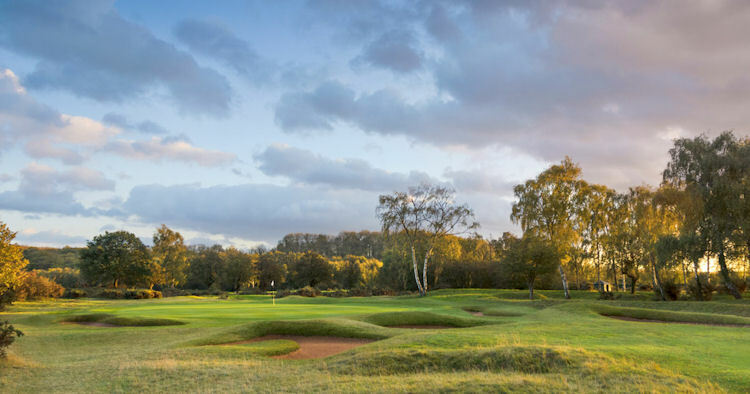 The last three holes provide a tough run in home to the clubhouse which has views over the course and further beyond. 2 miles East of M1 Junction 30, off A619.